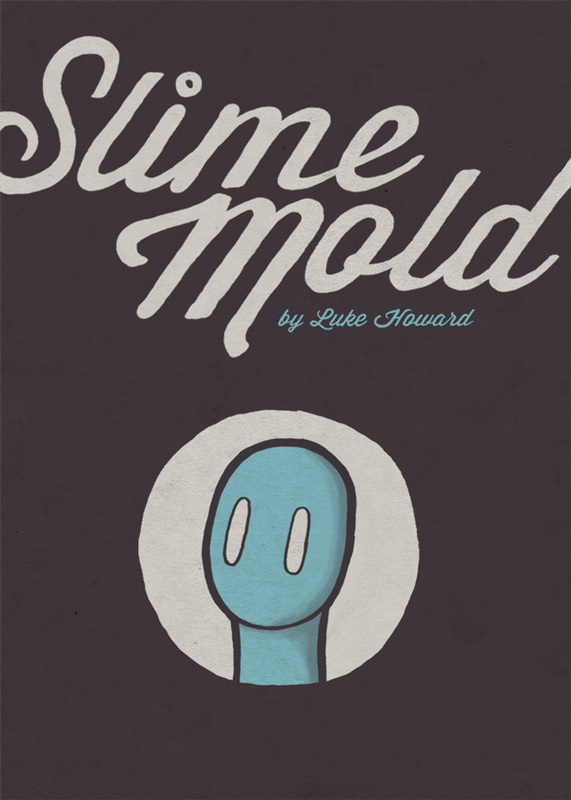 Slime Mold is my first sequential project. It walks through the life cycle of a particular species of amoeba. If you think its cool it would mean a whole lot to me if you bought a hard copy (they’re only $5 bucks c’mon) they’re in full color and have awesome screen printed covers. Quick shout out to the New Orleans Community Printshop for letting me raid their shop and print the covers for this, and also to my buddy Adam for handling the interior printing like a champion.